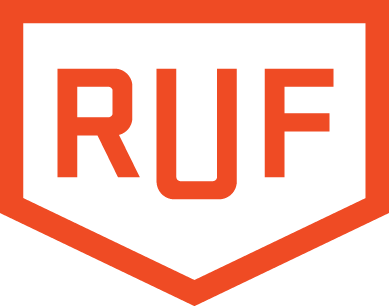 RUF stands for Reformed University Fellowship and was first introduced by the Presbyterian Church in America in the 1970’s and has spread to over 140 campuses nationwide. Each chapter of RUF is led by an ordained campus minister. RUF’s mission is to reach students for Christ and equip them to serve the church.